Today is Black Friday and of course that means that in amongst all the general madness and chaos there are an enormous number of sales on iPads and iPad related products. I’m not going to try to reinvent the wheel in terms of comprehensive roundups of all the great iPad related bargains to be had; instead I’ll share a couple of links to good ones and a handful of individual sales that have really caught my eye. Many of these may well run through this weekend too. 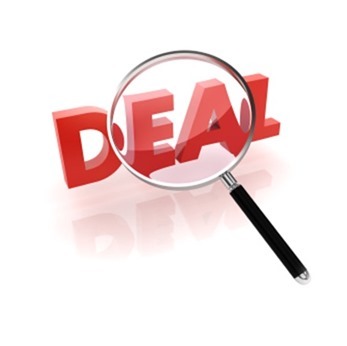 Of course there are plenty more good deals out there, but hopefully the links above will be a good head start on finding lots of good ones.